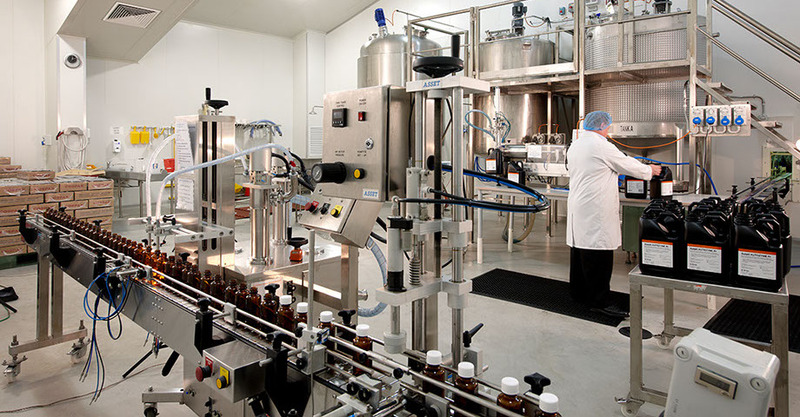 Pharmaceutical manufacturing, water for dialysis, industrial manufacturing and spot-free car wash. 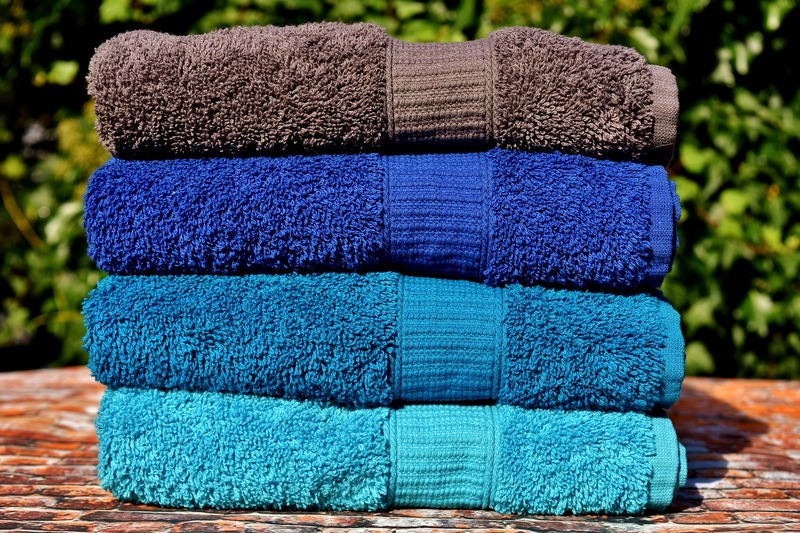 Significant benefits for laundry, dishes, hair, skin and plumbing. Free of chlorine, disinfection byproducts and impurities. If untreated, chlorine is inhaled,absorbed by the skin and ingested, posing significant health issues. "We appreciate his continuing level of commitment and service to our water treatment needs." "Bill’s experience with the Palm Beach Health Department and the DEP served as a major benefit to getting us where we are today. Good job, Water Zone!" "Good Service,Prompt arrival when contracted.Will use in future"
"Josh was a seasoned professional who did good work and took the time to explain everything in perfect detail. The job was done quickly and right on schedule. Good system at a fair price (best of all quotes) with a warranty in line with more expensive systems. 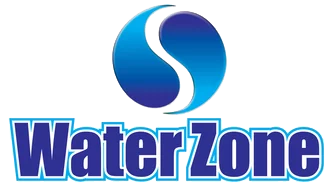 Would recommend Water Zone for quality, value and service." 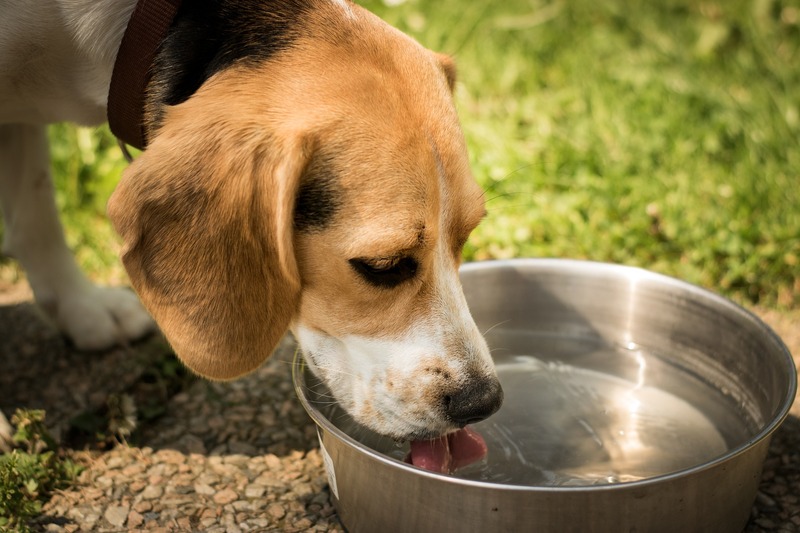 Take a look at all the ways Water Zone, Inc. can serve you! With services such as commercial reverse osmosis, Water Zone, Inc. offers premiere water treatment to West Palm Beach.